The crew at Total Construction Services doesn’t always focus on residential projects. 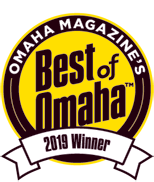 We have certified commercial contractor professionals who are ready to help plan your Omaha business remodel, help with your restoration or replace your Omaha business’ roofing. 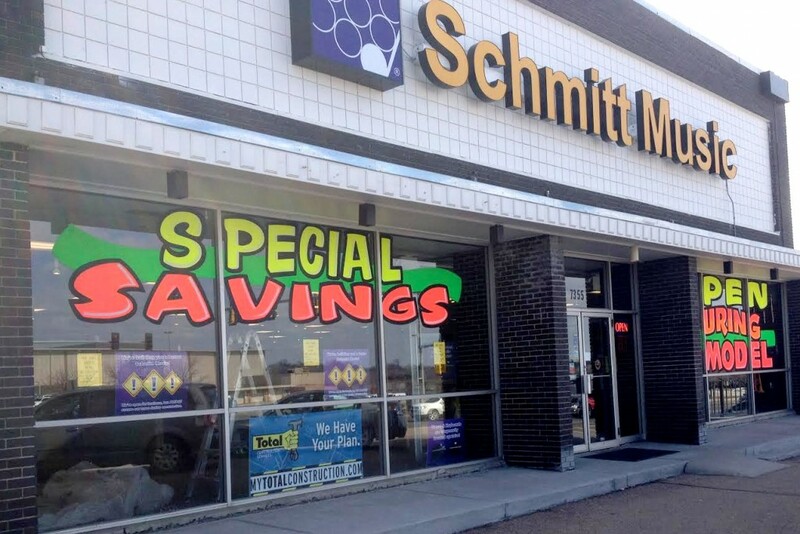 Our Omaha commercial remodeling and restoration experts recently helped Schmidt Music update the interior of their store, adding some nifty features – including sound proof glass for rehearsal rooms. Stop by their store and check out some of our handy-work.